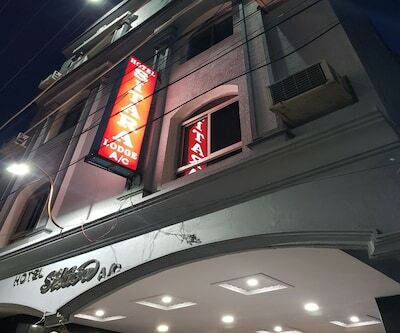 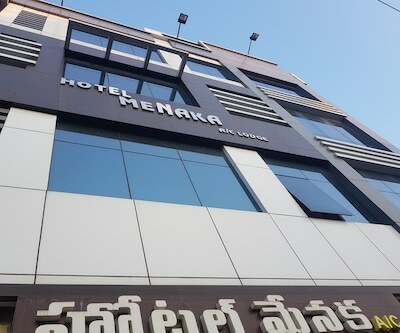 Hotel Grand Asoka is approximately situated 1 km away from the Sri Kasi Visweswara Temple and 2 km from the Vijayawada Junction (railway station). 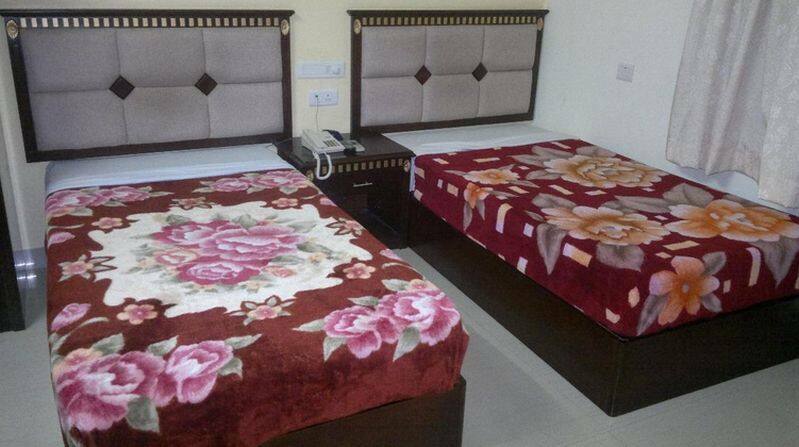 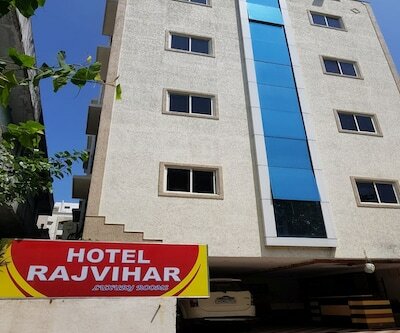 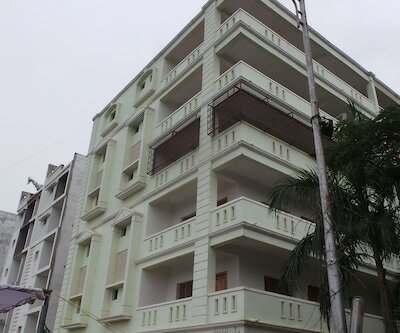 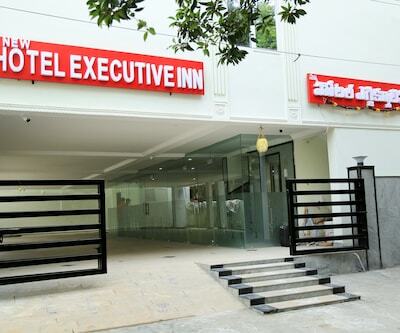 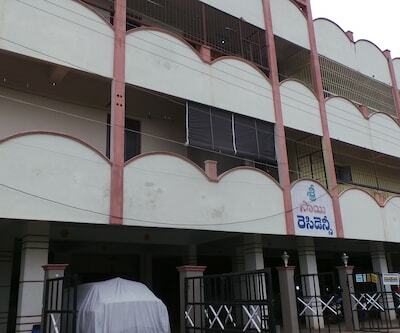 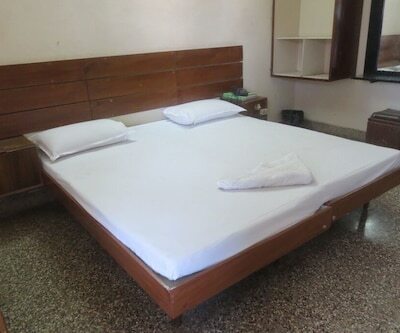 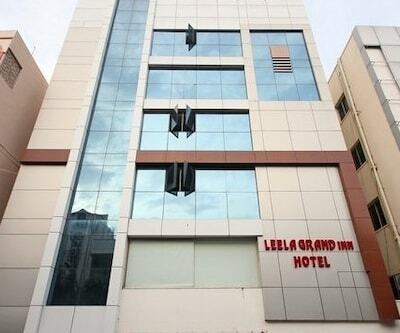 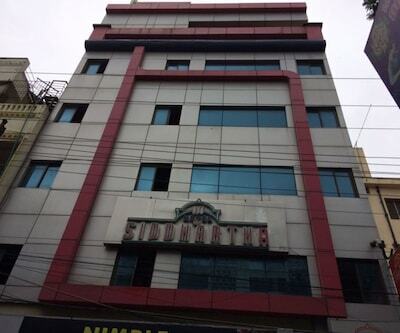 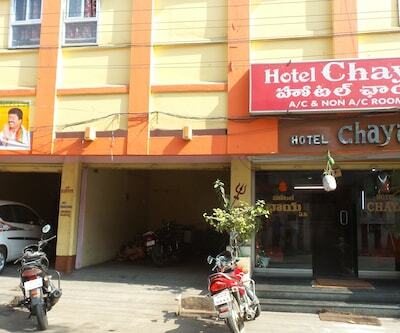 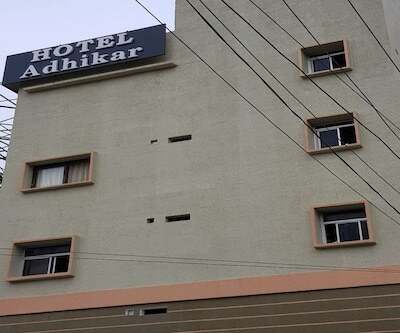 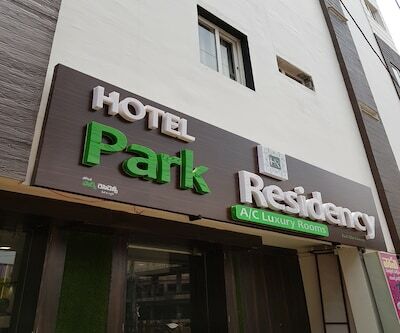 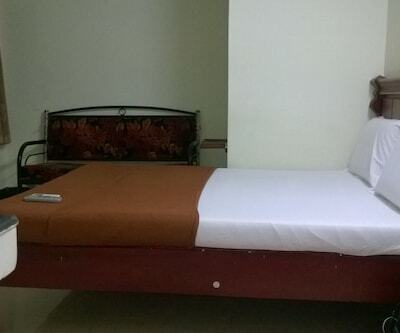 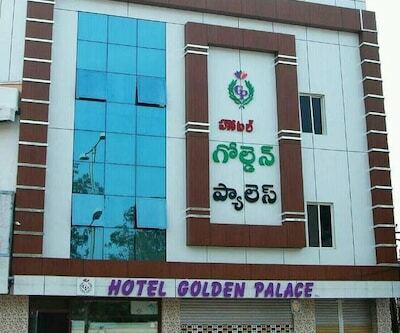 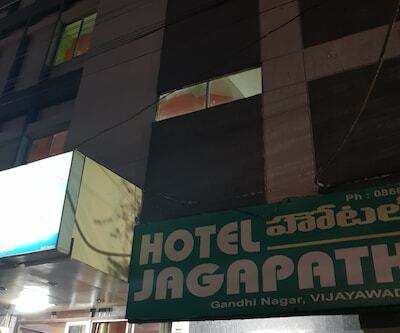 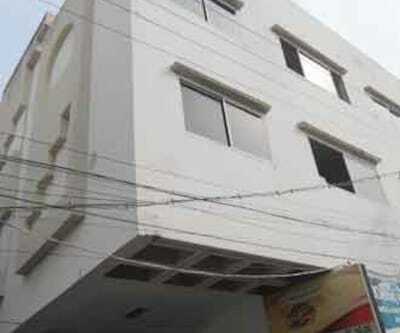 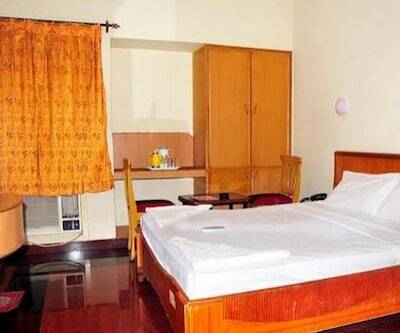 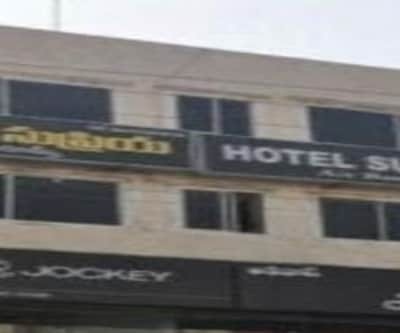 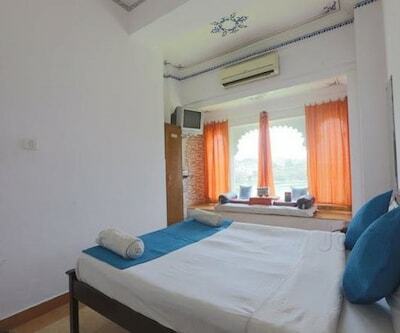 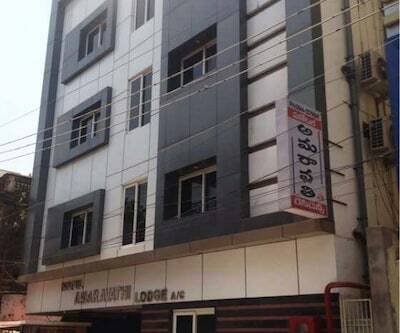 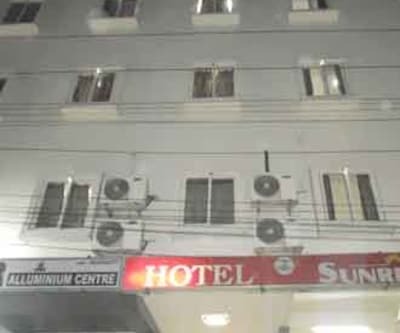 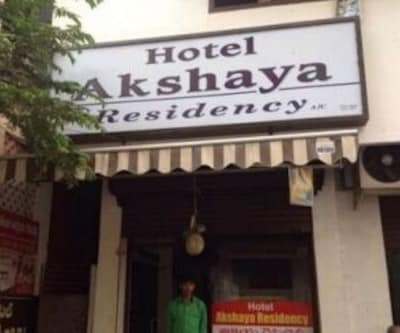 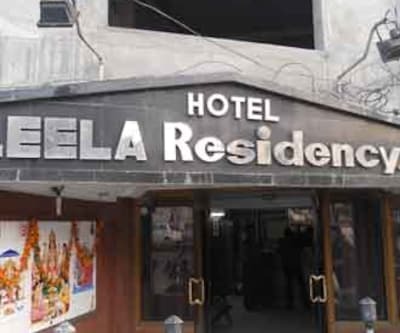 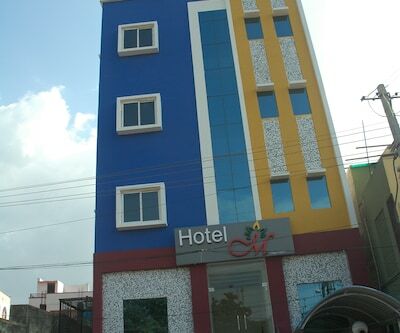 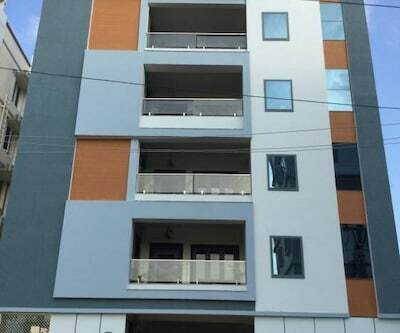 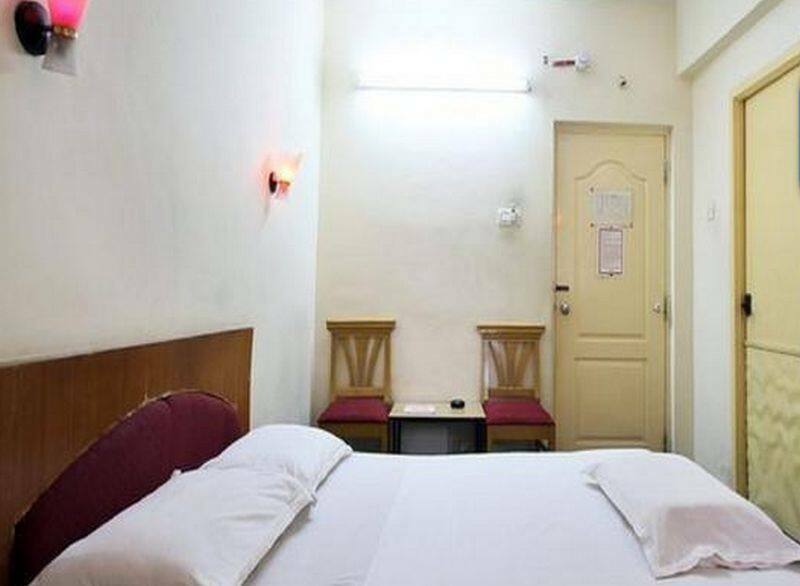 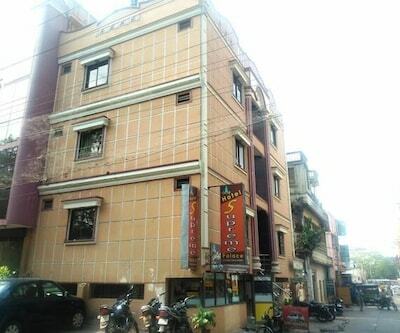 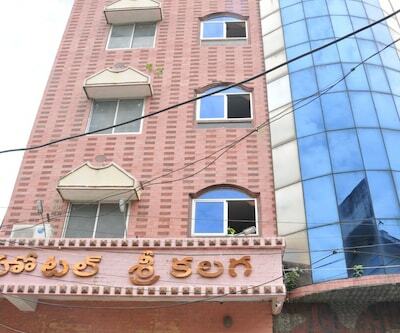 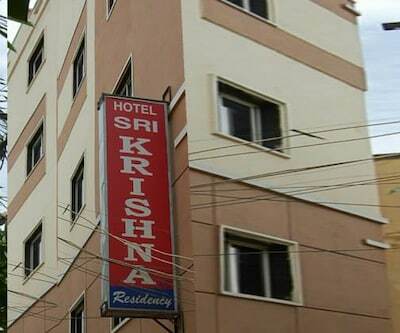 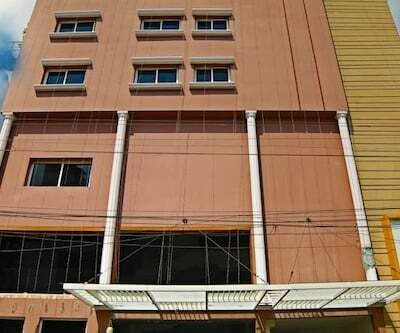 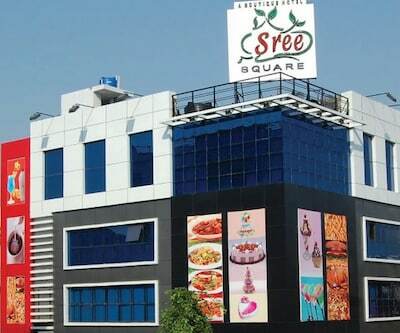 This hotel in Vijayawada has 2 floors comprising a total 16 (AC/Non AC) spacious rooms. 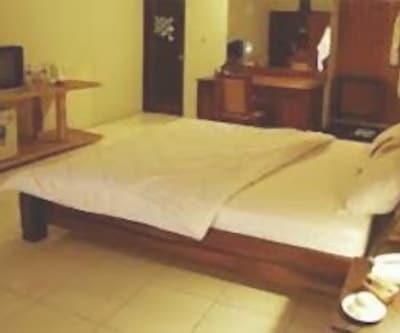 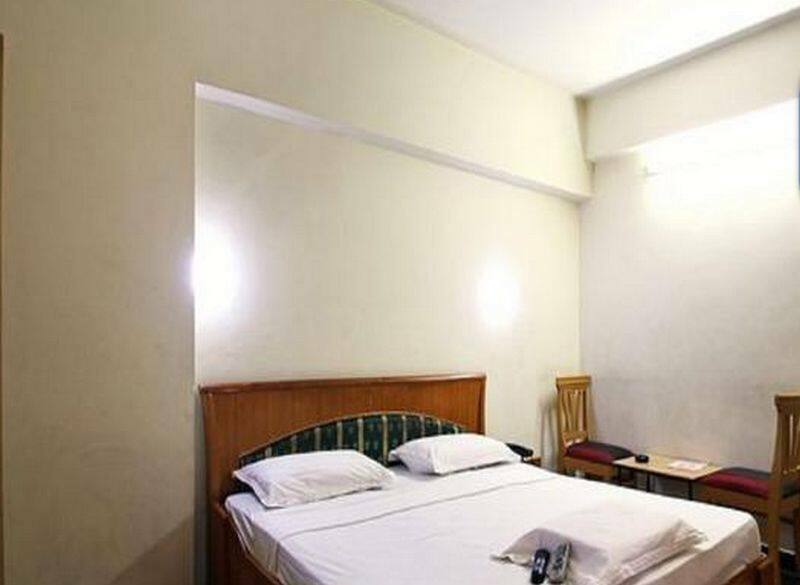 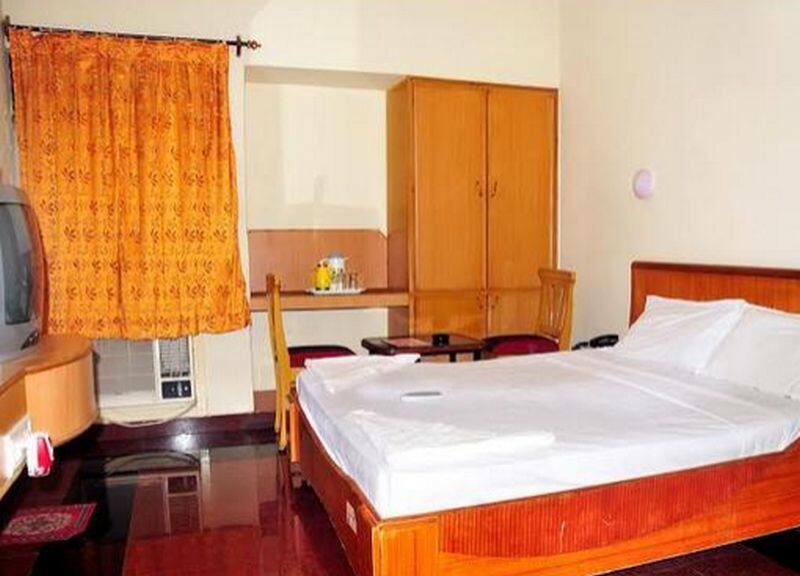 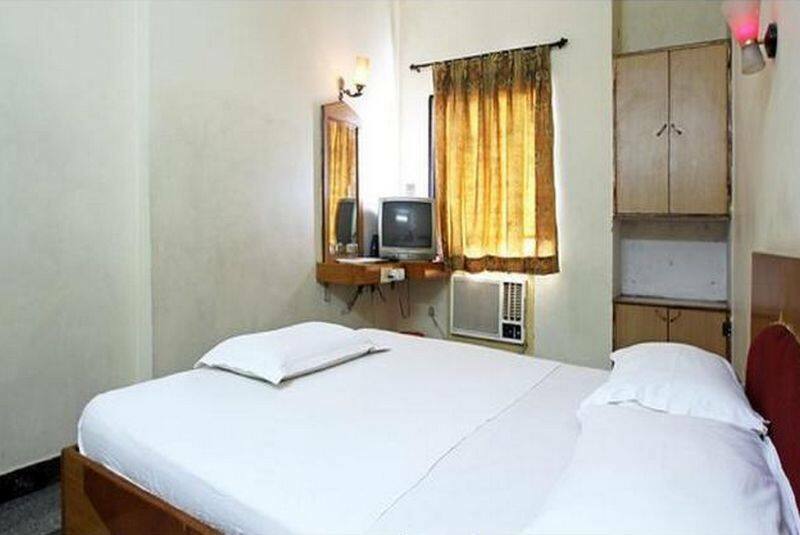 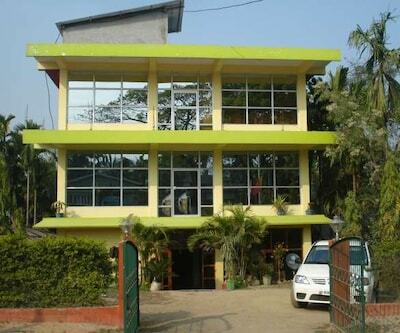 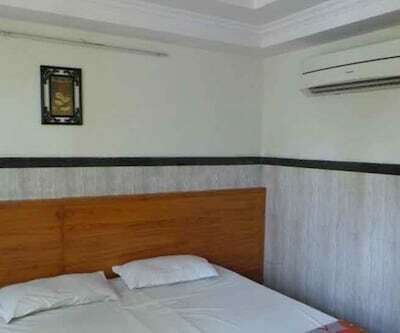 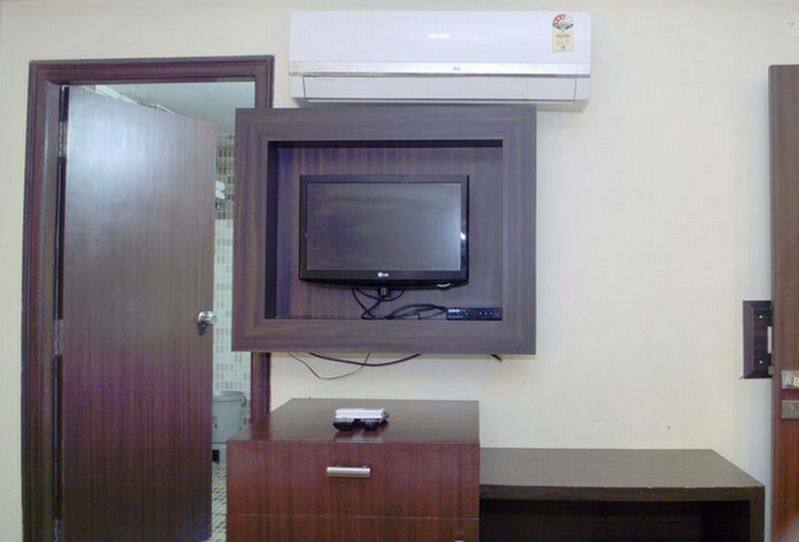 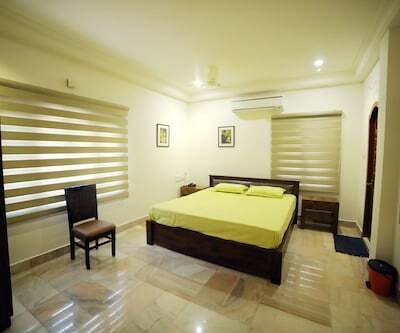 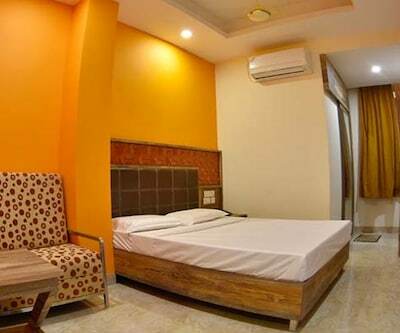 Rooms are equipped with amenities such as television, mirror, wardrobe, bottled drinking water, separate seating area and attached bathroom with hot and cold water supply.